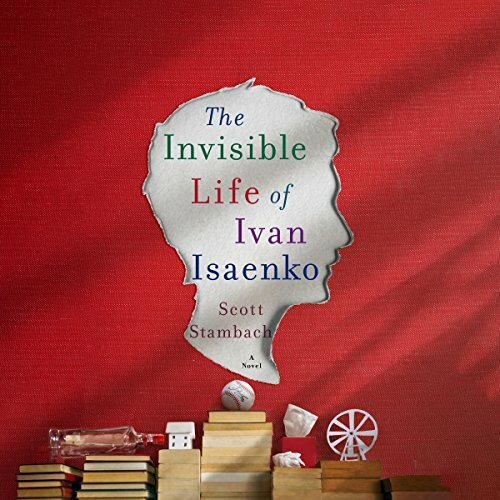 Showing results by author "Scott Stambach"
Seventeen-year-old Ivan Isaenko is a life-long resident of the Mazyr Hospital for Gravely Ill Children in Belarus. For the most part, every day is exactly the same for Ivan, which is why he turns everything into a game, manipulating people and events around him for his own amusement. Until Polina arrives. She steals his books. She challenges his routine. The nurses like her. She is exquisite. Soon, he cannot help being drawn to her and the two forge a romance that is tenuous and beautiful and everything they never dared dream of.